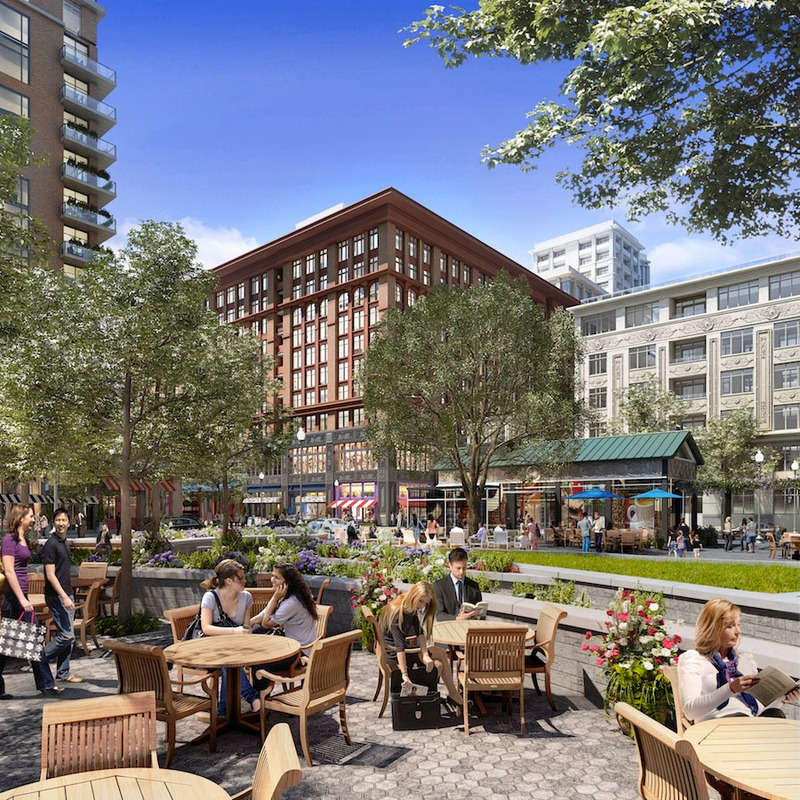 The Henri is located in Block 6 of Federal Realty Investment Trust’s Pike & Rose development, a multi-phase mixed-use master plan adjacent to the White Flint Metro Station in North Bethesda, Maryland. 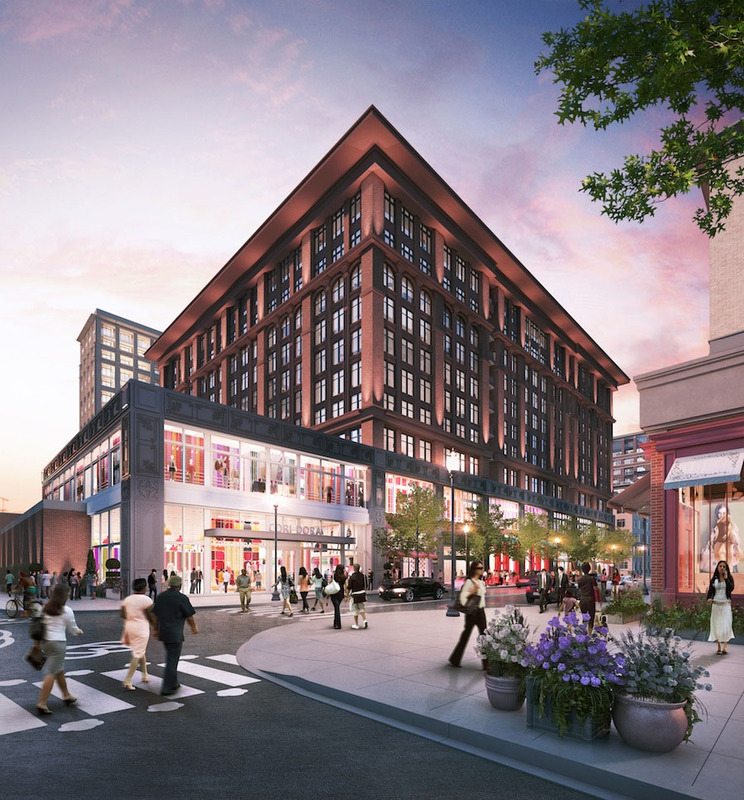 Sited at the corner of a new central park and at the center of the neighborhood’s main street, the building is designed specifically to enrich the public realm. A refined brick façade rises above an active retail base, instilling a richness of texture and providing a level of masonry detail and ornament that is unique in the area. R2L:Architects is also providing architectural consulting and design services to Federal Realty Investment Trust for future buildings in the Pike & Rose development, including Blocks 1b and 5 (each 200-foot high residential buildings with ground floor retail), Blocks 1a and 4 (retail buildings), and Block 7 (residential condominium over hotel and retail).